Sometimes headaches are very clearly cervicogenic, meaning neck related . But sometimes it’s not quite so obvious. Hence why they made a trip to the neurologist first, and maybe even had a CT or MRI as well. As PTs, we are a cautious crew and respect that there are significant medical concerns that may need to be ruled out prior to spending time with a PT. After that screening is done though, and we’re no longer worried about worst case scenario stuff, it’s back to the neck. Here’s the importance of C1-2 and it’s relationship to headaches. When we turn our heads to the right, our 7 neck bones have to glide nicely on one another. And C1-2 alone is supposed to accomplish about 50% of our rotation ability. Meaning, if I can turn my head 80 degrees to the right, C1-2 should accomplish 40 degrees of that motion. If it doesn’t, I may start to get headaches. That’s one example of how JOINT stiffness can cause headaches. 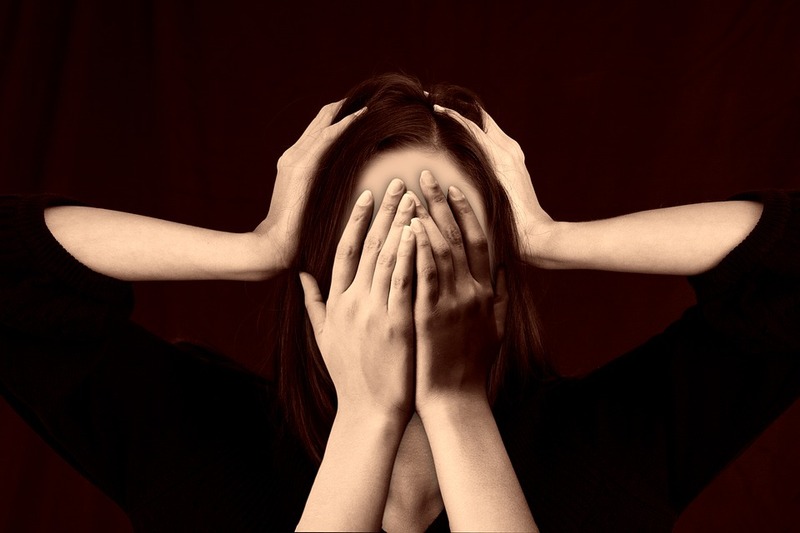 We also can have have muscle pain, or myalgias that can cause headaches. Tension or tone in our subcranial muscles, or the muscles at the base of the skull are common sources of headaches. This is super common… thanks to chairs and cars and phones and computers making our “forward head posture” even worse. Nerves are another source. 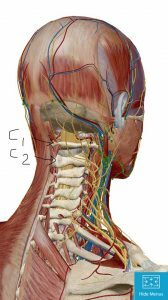 Nerve tissue that starts in the neck and courses to the scull can be irritated and we can get suboccipital neuralgia which is essentially irritated nerves at the base of the skull. Exercises can help treat cervicogenic headaches. However, manual therapy is typically far superior in the short term. As manual therapists we are able to mobilize these restricted joints and soft tissues, thus giving relief from headaches! If you want more info, give us a call, email, or message on facebook and we will try to be of as much help as possible!